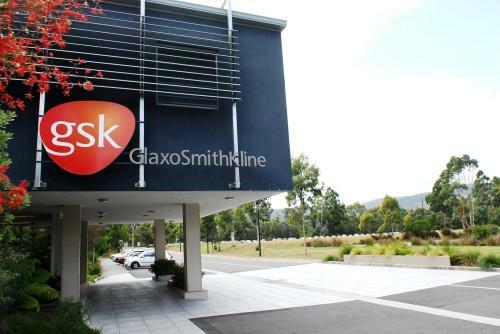 GlaxoSmithKline has announced that the FDA has awarded US marketing authorisation to the first two-drug regimen in the treatment of HIV. Juluca, as the therapy is known, is a combination of dolutegravir – an integrase inhibitor from GSK’s majority-owned ViiV Healthcare – and rilpivirine, a non-nucleoside reverse transcriptase inhibitor developed by Johnson & Johnson. It will be available to patients who have been on a stable treatment regimen for at least six months. The FDA’s conclusion was based data from two late-stage trials in a total of 1024 people, finding that Juluca was non-inferior to three- or four-drug antiretroviral regimens after 48 weeks. The decision by the US regulator is particularly meaningful for the pharma giant, arming it for the oncoming scuffle with Gilead in the $27 billion per year HIV market. Gilead itself is awaiting a decision from the FDA, due in February, on its triple-drug combination containing bictegravir, which was found in July to be non-inferior to regimens containing dolutegravir in July. The therapy has been indicated by GSK CEO Emma Walmsley as one-third of the company’s key strategy to reclaiming revenue lost by its failing lung drug Advair, alongside its chronic lung disease inhaler Trelegy Ellipta and its shingles vaccine Shingrix, approved in the US in September and October respectively.